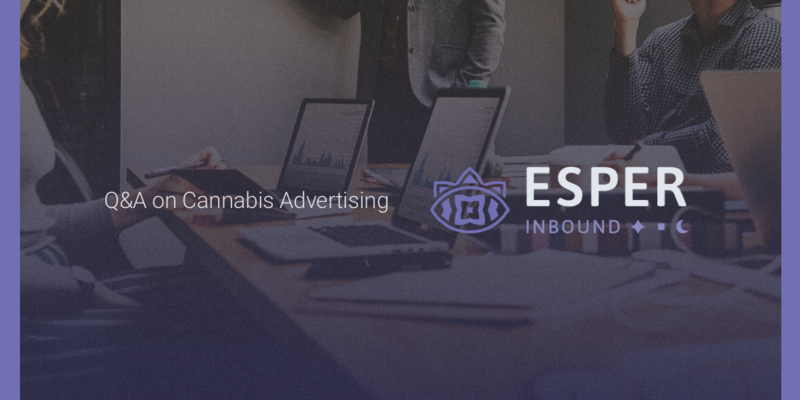 StackAdapt sat down with Jon Maher, CEO and Co-founder of Esper Inbound to share his insights on navigating the cannabis advertising landscape and how to execute effective advertising campaigns given the challenges of the industry. Jon Maher (JM): I’ve been managing digital advertising campaigns for over 5 years now, but my first PPC campaign in cannabis occurred in early 2018. It was actually for a company based out of California, not Canada believe it or not. The client was seeking qualified investors for the expansion of their new legally licensed facility. 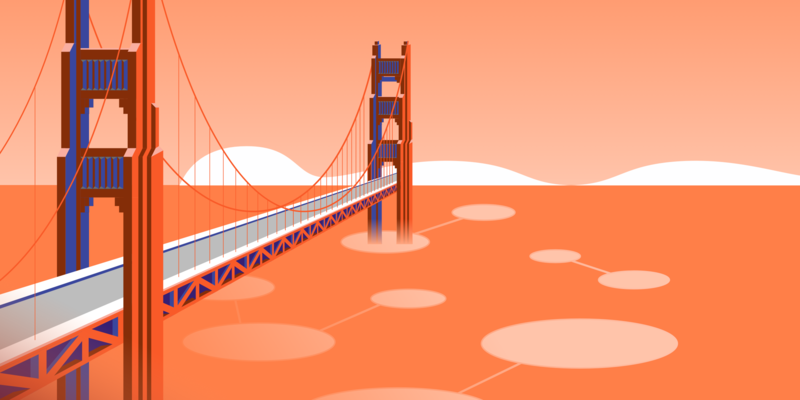 We primarily used Facebook / Instagram Ads and tested the waters with native advertising to generate traffic from potential investors across the United States and Canada. 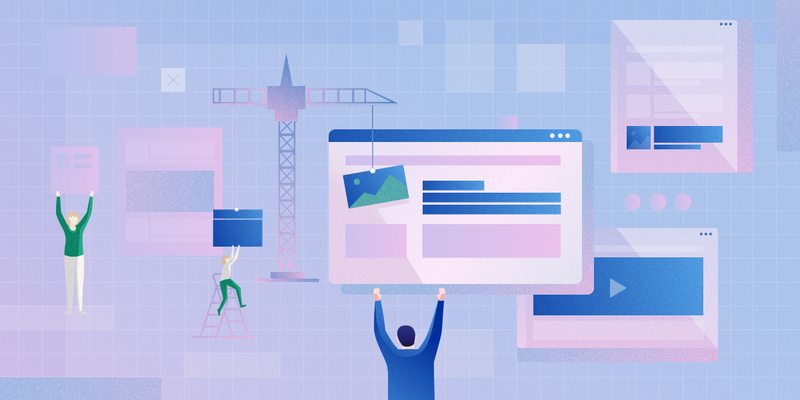 These platforms tend to have more leniency in terms of ad policies, compared to Google – but I later found that Google Ads work as well. Search, Display and YouTube ads can all work in your favor with the right angle! We created a beautiful landing page funnel with a vague focus surrounding hot new investment opportunities. 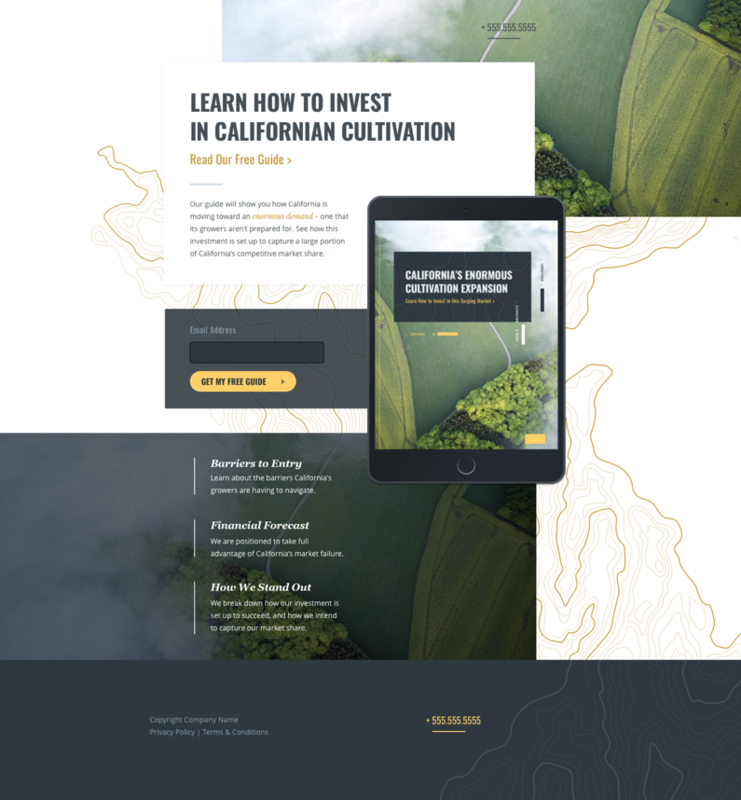 We wanted to avoid breaking any ad policies, so the landing page and ads made no direct mention of cannabis or Medical Marijuana (MMJ), but they had an agricultural feel to it. The call to action on page was to get a free investment ebook. This ebook contained all of the juicy details, including multiple CTAs throughout to get folks on the phone to discuss the opportunity. SA: What challenges did you face? JM: Ultimately the biggest challenge you face advertising in this industry, is ensuring you’re not breaking the rules. There are many ad policies that can hold you up and make it difficult to get your message across to the public. There are also some that can get you outright banned if you’re too brazen. It’s a grey area right now. Before I started, I scoured the ad policies for each major ad platform on the subject. I learned to adapt what I call “Strategic Vagueness” around advertising for MMJ companies that seems to play nicely with all of the ad platforms. SA: What suggestions do you have for Licensed Producers (LPs) who need to navigate the landscape of advertising? JM: Practice some Strategic Vagueness with your advertising efforts! Breaking advertising policies will cause a major headache. 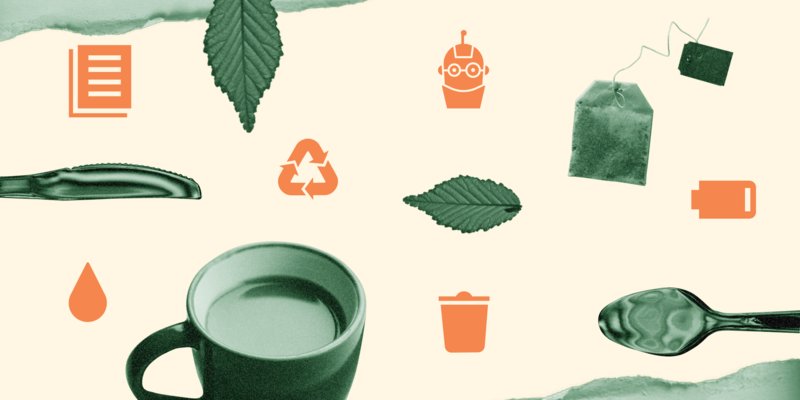 And there’s a lot that can be done with subtle messaging and design queues that still point your visitors in the right direction without getting into hot water. Be sure to read up on the policies out there before you launch anything. I have been able to get disapproved ads turned back on, because I had proof I was technically following the rules. Lastly, If your product / offer (i.e. 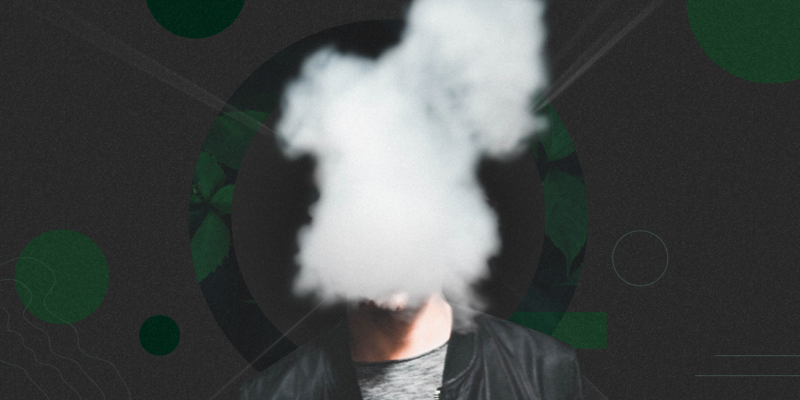 – Selling Cannabis to consumers directly) breaks ad policies, DON’T try to beat the system by finding a loophole. Major ad platforms like Google and Facebook will find out eventually, and they are unforgiving with their punishments! SA: What should LP’s look for in agencies they want to partner with? 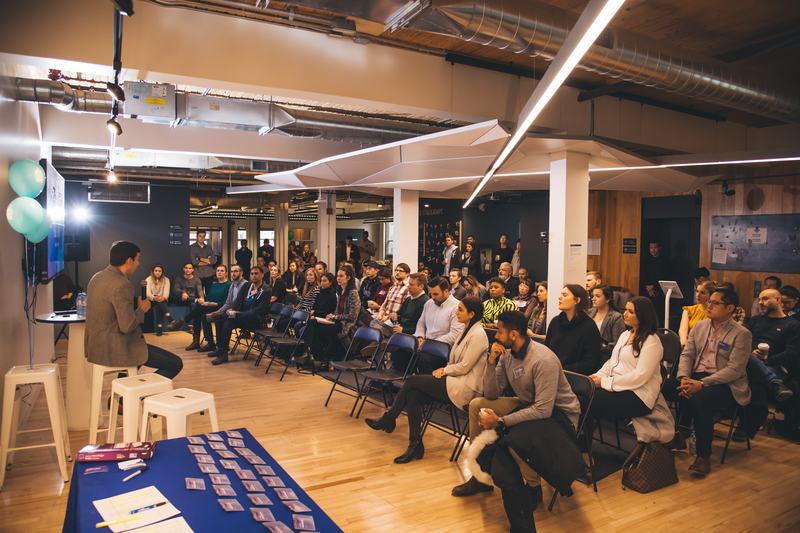 JM: I always recommend that you hire an agency that’s willing to meet in person. There’s so many agencies out there, so it’s crucial you find one that you can trust. Secondly having a strong NDA is common and recommended! Overall please ensure you have an in depth conversation about your situation and what you’re trying to accomplish, before paying an agency. Avoid wasting tens of thousands of dollars by validating that your product/offer can actually run ads before moving forward. SA: What digital strategy works best (ad format, goals etc.)? JM: Native, YouTube and Display ads work really well getting the word out in terms of brand awareness. We have seen a lot of success using media that almost looks like the real thing, but isn’t. Like I said earlier, it’s all about the subtle touch. Facebook, Instagram and Google search ads work great for generating actual leads and bottom line interest. Since most of my efforts have stemmed from the investment side of MMJ, the most successful content I’ve seen carries a clean and professional tone. SA: What can legally/safely be included in a cannabis ad and what should you avoid? Additionally the direct sale of any cannabis products is generally prohibited. There’s a lot of controversy around CBD products at the moment due to this. I see a lot of advertisers selling CBD products through ads, but it’s definitely one of the biggest grey areas at the moment. Many obscure keyword searches for CBD products, like “CBD tablets” willyield ads. But the primary keywords like “CBD oil” only show organic listings. I imagine we’ll see Google and Facebook taking a more lenient approach in to CBD in the near future, seeing as it’s absolutely medicinal, non intoxicating stuff. As far as direct ecommerce style weed sales? Canada will have to lead the charge on ad platforms allowing that! For more information on cannabis advertising, check out StackAdapt’s Marketing Master Guide.